Arginine reduces the impact of the “slings and arrows of outrageous fortune”. Arginine is a ‘semi-essential’ amino acid — which means that it is produced in the body in limited amounts, but that an external source is required during periods of maximal growth, severe stress, and injury. The body uses it to make protein, nitric oxide, creatine, and other polyamines. Some, but not all, of these physiologic effects result from arginine’s role as the sole source of the multifunctional messenger molecule ‘nitric oxide’. Arginine supplementation improves outcomes after infections, wounds, burns, and other injuries, with no significant detrimental effects. It stimulates the release of growth hormone, insulin, and other hormones needed for tissue growth, immune response, and the control of stress and inflammation. 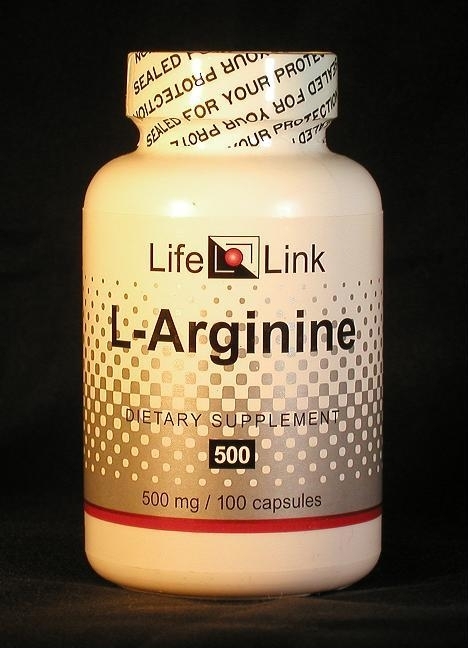 Accordingly, we will limit our discussion of L-arginine to a brief summary of recent arginine research, and let you draw your own conclusions about what medical conditions it may be effective in treating. Experiments have demonstrated that the amino acids arginine and lysine, used in combination, stimulate the growth of bone cells and improve the structure of collagen in osteoporotic bone tissue. Researchers concluded that “administration of these amino acids may be useful in clinical treatment and prevention of osteoporosis.”1718 When the medical world eventually gets around to studying the arginine+lysine combination as an osteoporosis therapy, smaller dosages will undoubtedly be used — like those mentioned above in ‘Growth factors and muscle function’. Arginine by itself does not work — a clinical trial using 14.8 g/day of L-arginine in postmenopausal women showed no prevention of bone loss. Are L-arginine supplements useful for the conditions and purposes mentioned above? We aren’t allowed to tell you, so you should take a look at some of the references cited here, and then decide for yourself. L-arginine improves wound healing after trauma-hemorrhage by increasing collagen synthesis. J Trauma. 2005 Jul;59(1):162-8. Wittmann F, Prix N, Mayr S, Angele P, Wichmann MW, van den Engel NK, Hernandez-Richter T, Chaudry IH, Jauch KW, Angele MK.